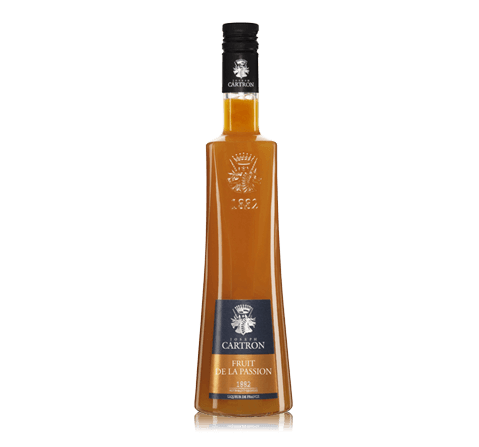 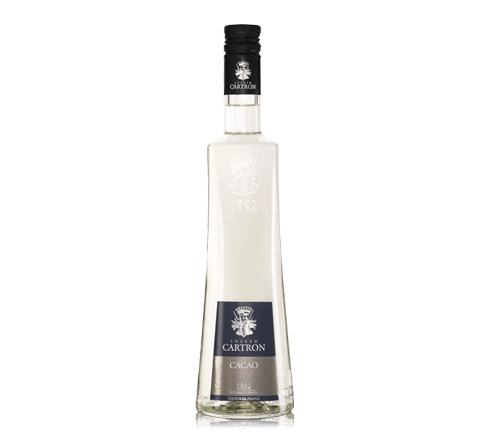 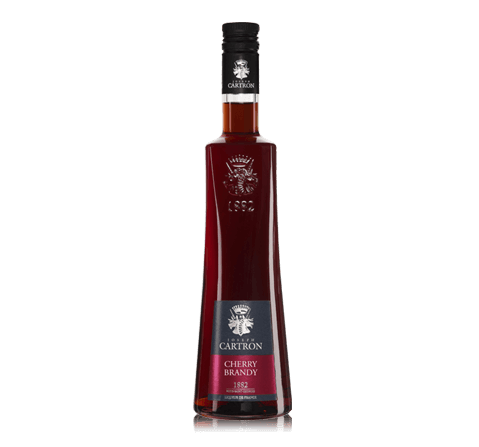 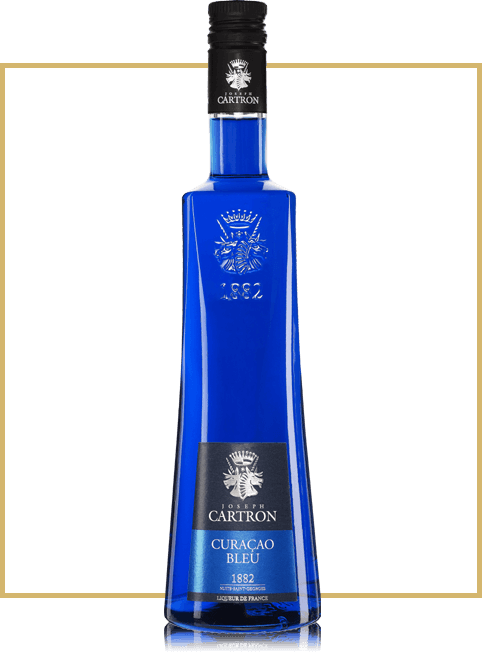 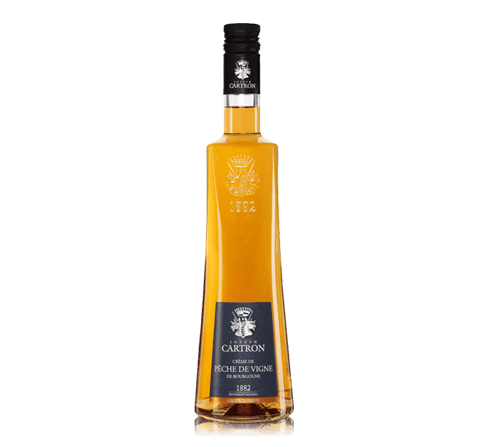 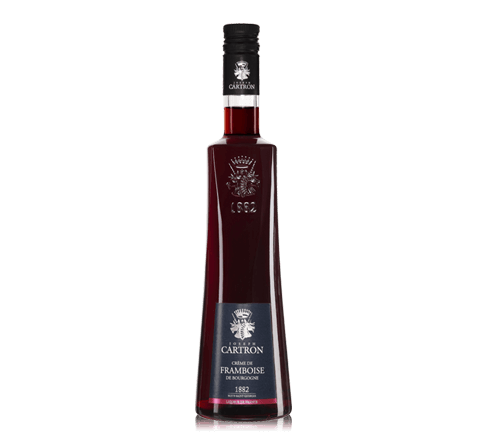 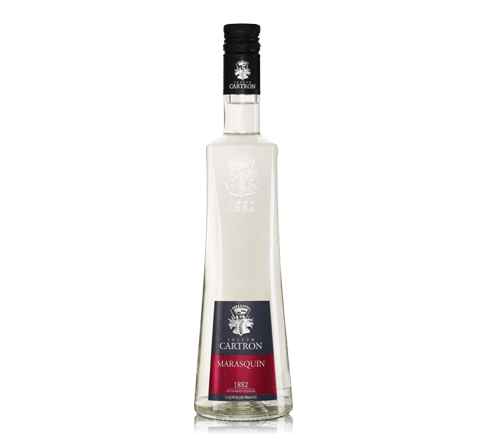 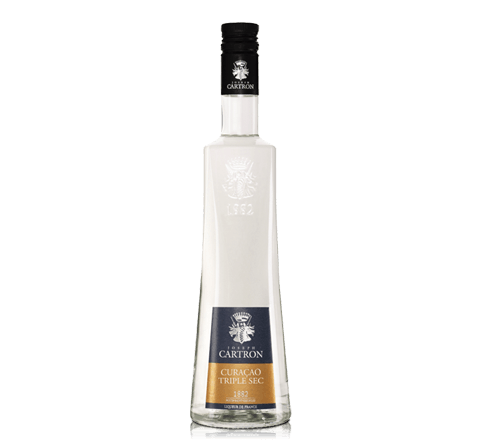 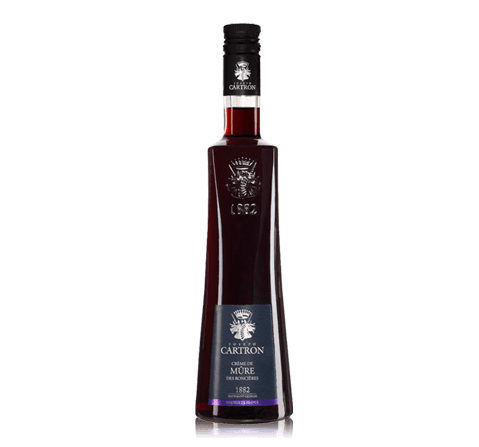 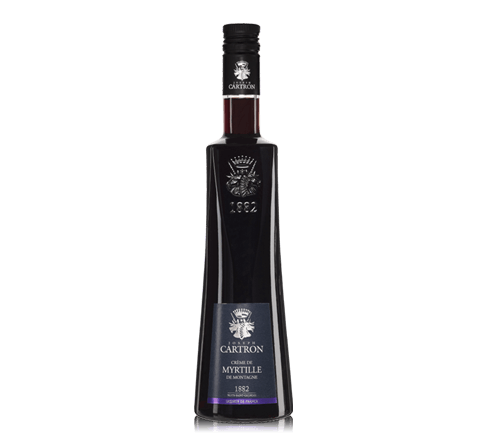 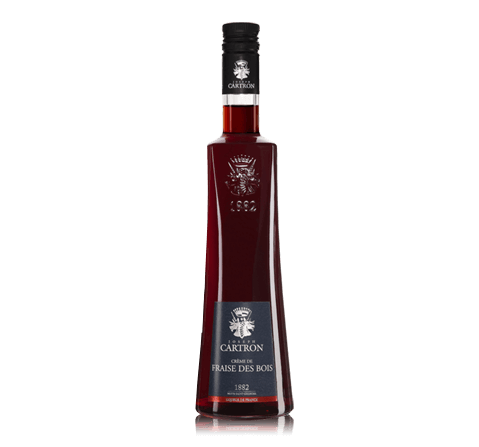 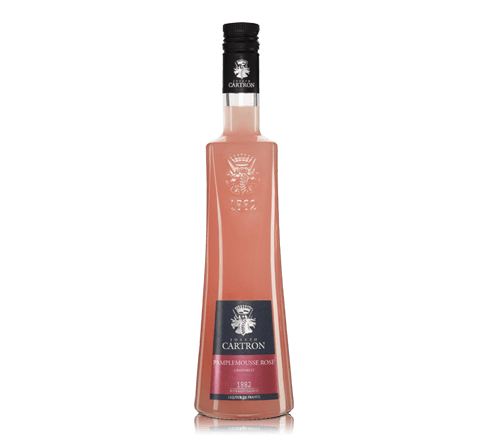 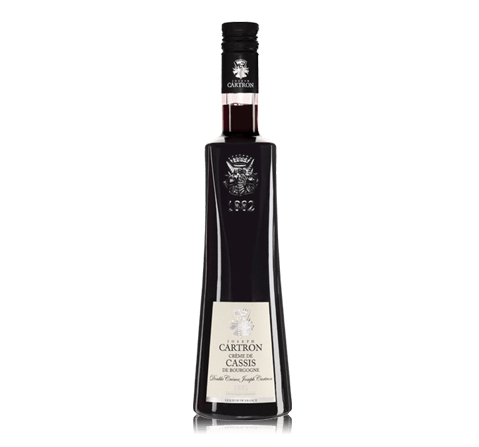 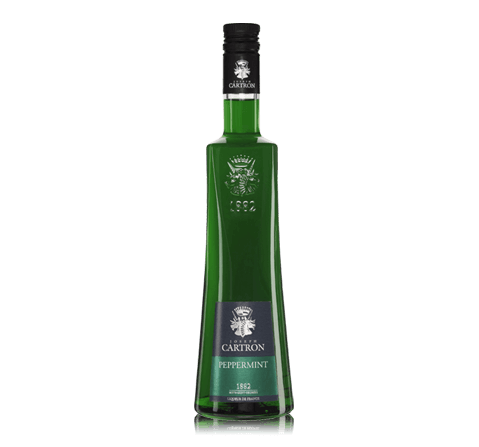 It is an excellent liqueur, which is created from the sweet oranges from Brazil and Florida, as well as bitter oranges from Sicily and Côte d'Ivoire (Ivory Coast). Orange peel insist on alcohol distillation in copper cauldrons mixed with sugar alcohols and soften the water, then filtered and bottled liquor. Taste Liquor has a rich orange taste with his usual sweet and sour. 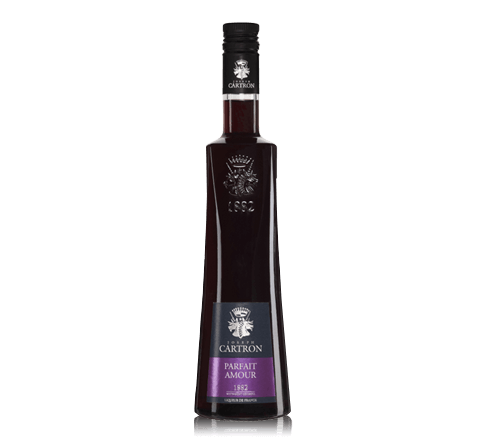 Gastronomy Liquor is a perfect ingredient for a variety of cocktails.